Who doesn’t love to receive a free and unexpected gift? Â I know I do. 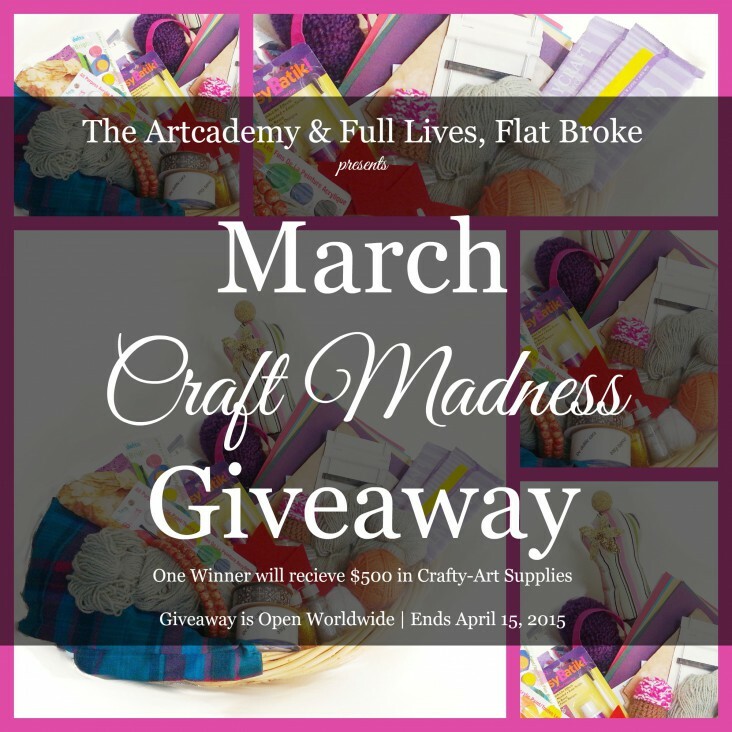 Â The Artcademy is offering a prize that isÂ definitely part of this crafters dreams, I mean just look at all the goodies! Â Imagine what you could do what them. Whatâ€™s Inside? Here is the full list! 20+ Sheets of Cardstock, Handmade Papers, Holiday Stock, etc. Go ahead and enter into this fun March Craft Madness giveaway. Â Rafflecopter makes it so easy just follow the promptsÂ rafflecopter giveaway. The giveaway is open worldwide. Winner must be 18 years or older. Void where prohibited. 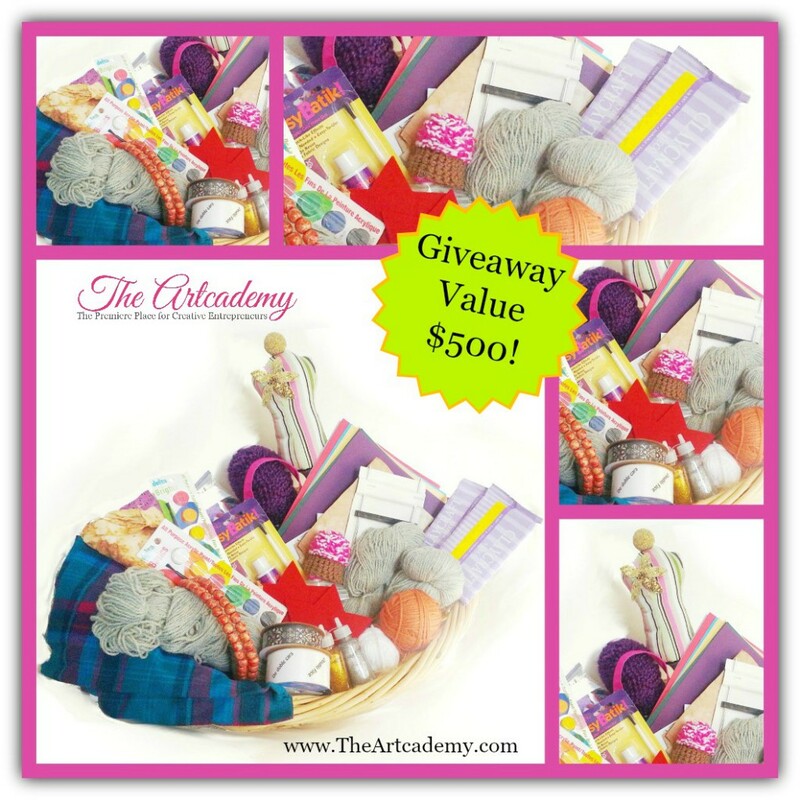 Giveaway ends on 4/15/15. Winner will be chosen using Random.org no later than 4/18/15. Winner will be notified via email and has 48 hours to respond to claim prize. If prize is not claimed then the winner forfeits and a new winner will be chosen. Hope you INJOY this share. Thank you for posting this giveaway. It would be so helpful to the winner, to have practical gifts such as those in the photo!